This book is for Moms. The stories inside invite mothers to hit pause. To rest a moment and notice the beauty in the now. This book is for Moms. The stories inside invite mothers to hit pause. To rest a moment and notice the beauty in the now. To pause and hear, notice, see, observe. To be led beside still waters. To rest for a moment – for this moment. From the Introduction: I’ve talked often about my mother. Though she died when I was nineteen, her stories have stayed alive. Carolyn Acker Maxwell was busy and able to accomplish many tasks, but she knew the joy of hitting pause. A multitasker before multitasking became common in today’s modern, hi-tech world, she refused to be controlled and obsessed by it. She chose to take time to appreciate the wonder of moments. Mama could laugh and listen, pray and cry, come to the table and enjoy events many people would ignore. She found value in what most of us view as holding little importance. The flowers. The wind. The sun rising and setting. The rain. Asking us questions, while wanting to really hear our answers. Laughing with a joy coming from deep within. Seeing something, or someone, and refusing to rush by without appreciating that moment, that person, that life. As a mom of 3 boys, I know how hard it is to find time for yourself during the day. “Pause for Moms” is a great reminder that you as a mom need that recharging time. This book is so encouraging and reminds moms to keep balanced. Your family demands so much of you, but you need the quiet moments and reading this book reminded me that others are as busy as I am and have a lot to share with me. In fact, it’s not just for moms. This book is great for anyone who is a caregiver, not only moms. I’m no mom but this book has been balm to my soul! I live a very busy and fast paced life and often forget to take time and to just Pause and reflect. This book has been such a breath of fresh air to just sit and be with Jesus, to take time out of my busy, hectic schedule and just be a human being, not human doing. I would recommend this book not just for mothers but also for women in general. I’ve been able to take some of the mom stories in this book and apply them to my own life in a way that has been healing. Keep writing Pastor Chris! The world needs to read what God is giving you to write! Anyone who knows Chris Maxwell and his wife, Debbie, knows two things…Chris loves and misses his mother, and Debbie is an amazing mother to her three sons! So it did not come as a surprise to me ( I’ve known them well for over twenty years) that Chris would write a book for mothers that is encouraging, heart-breaking, uplifting, and funny all in the same book. This book is a “must-read” for all moms and for those thinking about becoming a mom. And it’s a “should-read” for you men who have wives and mothers! Being that I’m having a really hard time PAUSING to read this book, it’s clearly, exactly what I need in my life right now. I am only a few chapters in so far, but it’s been very encouraging and a great way for me to spend in devotion with God. If you feel like Motherhood has you in a constant cycle of rushing, and business this book is for you! We need to take time out for ourselves so that we can be the best Mom, that God created us to be. I would definitely recommend this book! I’ve been showing my copy to all my friends, and they love it! One of my favorite things about this book is that it’s adaptable. You can read it as a devotional book or use it as a women’s Bible study. I love it when my friends read excerpts from Pause for Moms and say that they HAVE to get this book! The most common reaction is “Oh, wow! This is so sweet” complete with hand over heart! The other thing I really love about the book is that Chris Maxwell’s heart is on every page. This is a person who genuinely cares about people, and it shows in his writing. He tackles topics that women face everyday. 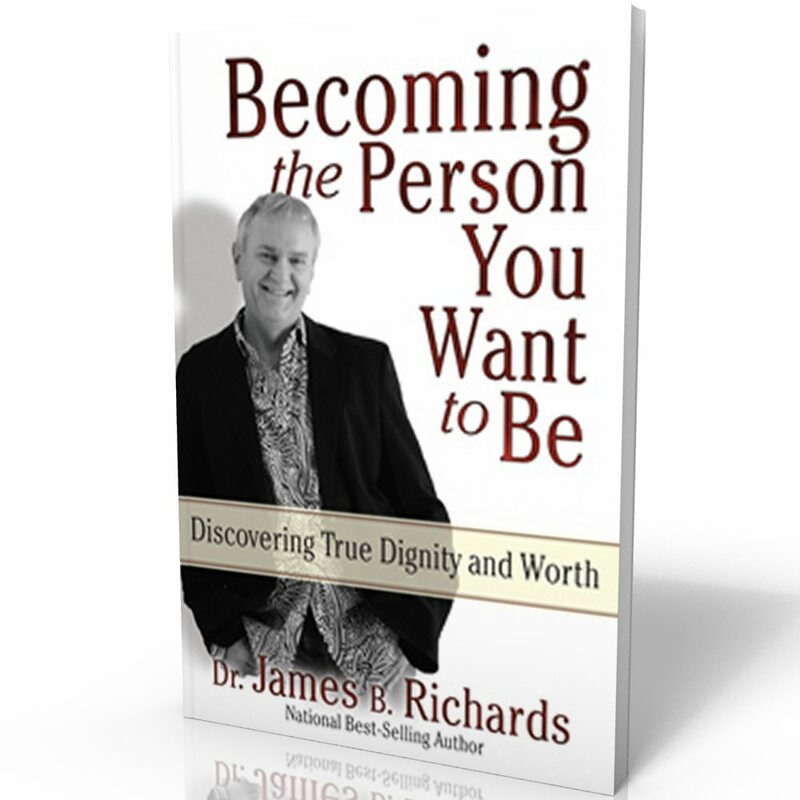 If you are looking for encouragement, understanding and healing, this book is a must! As a mom, the topic of motherhood and rest are two of my favorite subjects. So put them together, as Chris Maxwell so beautifully has here, and you strike a much needed chord with a multitude of exhausted and weary mothers. It’s amazingly refreshing to come from a male author who cares enough to “pause” and take time to encourage and build up women. This is a must read and a great gift for any mother or grandmother. 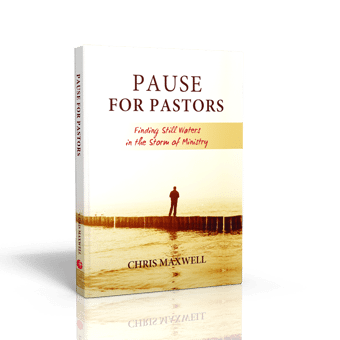 After reading Pause for Moms, it’s obvious Chris Maxwell understands the rhythm of life that brings balance between work and rest, between activity and pausing. Reading this book has inspired me to become more intentional about embracing the balance between busyness and rest in my own life. I enjoy the way Chris weaves together wise counsel, personal experiences, Scriptural insights, and anecdotal stories from real moms. I appreciate having a book I can pick up any time and find inspiration and encouragement to pause. I’ve already gifted this book to some busy moms I know, including one with a new baby. Recently, I re-ordered to keep on hand for gift giving throughout the year. Life has always been hectic, but today it seems to be busier than ever, leaving less time to pause for any personal reasons. When we do pause, guilt tends to sit on our shoulder whispering the mile long to-do list in our ears. 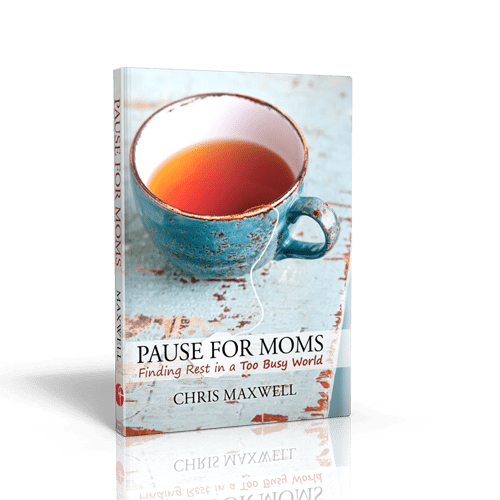 This book Pause for Moms by Chris Maxwell is a breath of fresh air to moms and women alike. It takes us on a brief journey into other moms lives and lets us know we are not alone in our situations. Pausing for a moment to spend time with God is the boost we need to brighten our day. Kick-start your guilt-free pause moments with Pause for Moms: Finding Rest in a Too Busy World. 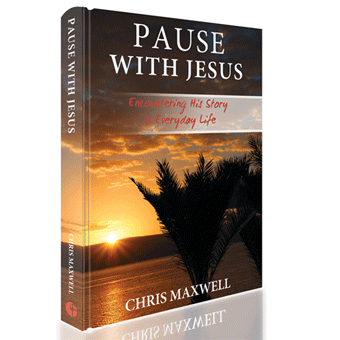 As Chris Maxwell’s daughter-in-law for the past seven years, I can say that he has been a great example of what his “Pause” books are all about. He has always been one to encourage being grateful and reflecting on our lives. Now that I’m Momma to two little boys, I’m excited to have “Captain C’s” wisdom written down as a resource during this wildly wonderful and hectic season of life. 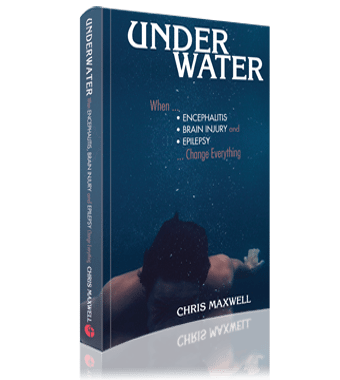 Not only was I encouraged and amazed by the real life stories in this book, I felt normal. Normal because the book shares stories of real women in the real world with real struggles, heartaches and problems. I highly recommend this book to not only Moms but all women who try to be everything and everyone to everybody until they realize it isn’t always possible. Pause reminds us that it is not only okay but necessary for us to take a break once in a while and just breathe.